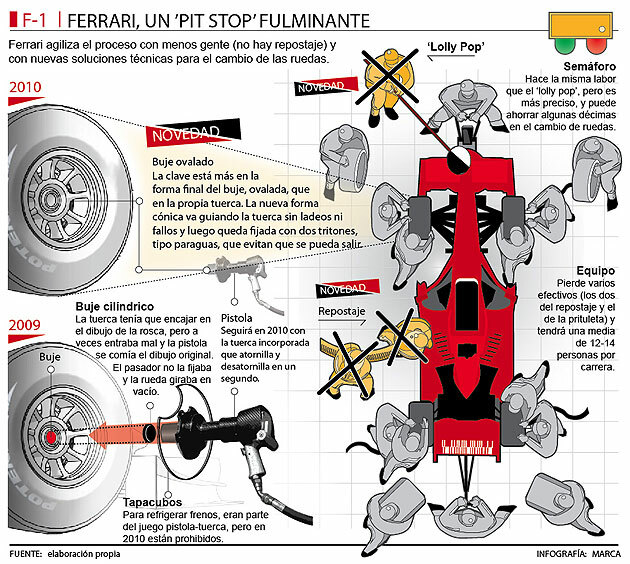 A benefit of having a Spanish driver at Ferrari: hyper detailed coverage. 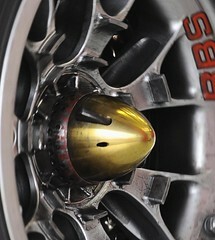 I'm sure Alonso of all people can appreciate the redesigned, improved lug nuts. What's the rationale behind the lack of refueling for pit stops? @Murph - My guess would be cost cutting and safety.